The Smoant Naboo Starter kit is a beautifully designed device with a larger than average 2.4 inch color screen with an advanced chipset, full temperature control options, and the incredible new Naboo Sub Ohm Mesh Tank! The tank has a 4ml ejuice capacity and will blow you away with the clouds and flavors that this can create. 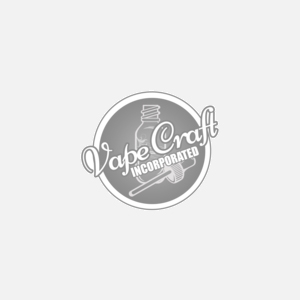 Using the Naboo Mesh OCC coils that are available here, you can have an unparalleled vaping experience. Get your Naboo starter kit today.